Rob Pate is the owner and general manager of downtown Austin’s Péché. Since its opening in 2008, Péché has been destination for craft cocktails and French fare for tourists and locals alike. A lifelong Texan, Pate was born in Corpus Christi. He received his Bachelor of Science in Biology from the University of Texas, during which time he envisioned himself becoming a dentist. This all changed when Pate moved to Austin and began working behind the bar in the Burnt Orange Room at UT’s Frank Erwin Center. A self-described introvert, Pate learned to love the hospitality industry for its ability to foster convivial personal connections through food and drink. He became the bar manager of now-closed Bitter End, then the owner of Cedar Street Courtyard for fifteen years. When Pate opened Péché, it was the city’s first absinthe bar and one of the first major players in the city’s craft cocktail scene. 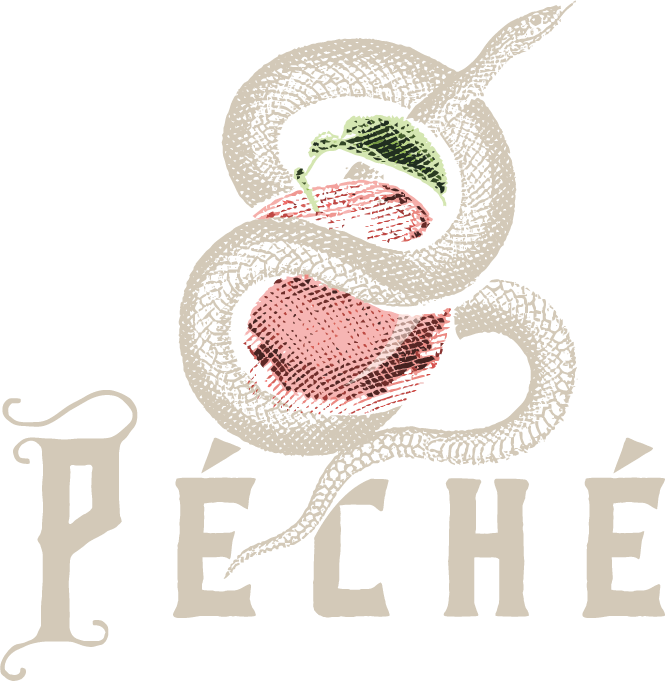 Péché continues to boast the largest absinthe collection in Texas, and one of the largest in the country. Pate’s influence does not stop within the walls of his restaurant – he has mentored some of the most successful bartenders in the industry including Russell Davis (former Bar Rescue co-host) and Rashid Barrett, Spirit Guide at 213 Hospitality’s newest Austin output, Seven Grand. Pate also mentored Justin Elliott of The Townsend, named one of America’s Greatest Bartenders by Thrillist. When not at Péché, Pate can be found enjoying golf, eating at his favorite restaurants in Austin and diving on his travels.